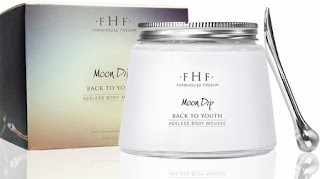 Living a Fit and Full Life: Reclaim Your Youth with FarmHouse Fresh's New Moon Dip Body Mousse! Reclaim Your Youth with FarmHouse Fresh's New Moon Dip Body Mousse! This magnificent weightless whip is so billowy, so breathy, so other-wordly. Its gorgeous, powder-soft texture is simply magical, and matched by its delivery of uncompromising youthdom from top performing, deep-wrinkle peptides that visibly firm the look of skin over time. 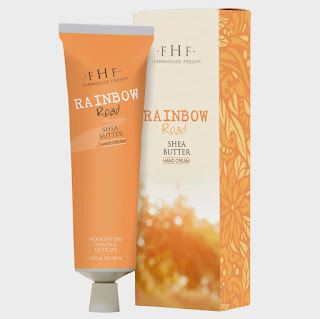 It loves neck lines and sun-kissed chests, arms, and legs, smoothing the look of wrinkles and dull, uneven textures. This Moon Dip formula is boosted by vitamin-rich emollient oils that lock in hydration and suppleness so your body gets back to its youth, with every swipe of the hand. And the scent?... 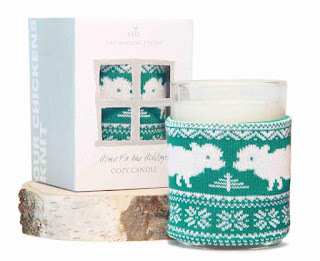 a light milk-oat scent... the stuff of dreams. 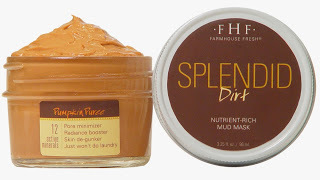 Like all FarmHouse Fresh products, Moon Dip Body Mousse is Paraben- and Sulfate-free. 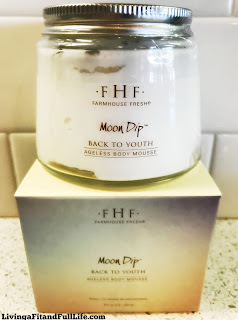 Reclaim your youth with FarmHouse Fresh's new Moon Dip Body Mousse! 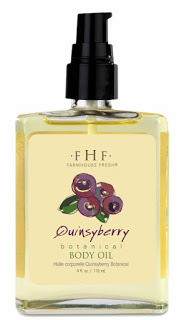 FarmHouse Fresh's new Moon Dip Body Mousse is an absolutely fabulous product that feels heavenly on my skin. It's the perfect way to hydrate dry winter skin and thanks to it's deep-wrinkle peptides it helps to visibly firm the look of skin over time. 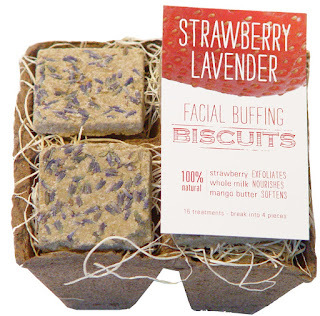 I also love how quickly it absorbs into my skin relieving my dry itchy skin. 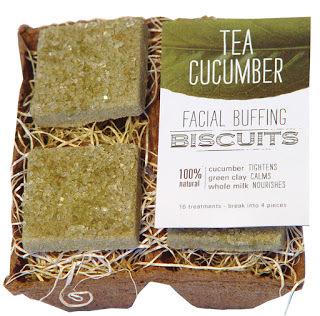 It's the perfect way to stay hydrated and keep wrinkles at bay!